While I adore the current dip dye hair trend, I feel simply too old to have a go at it. 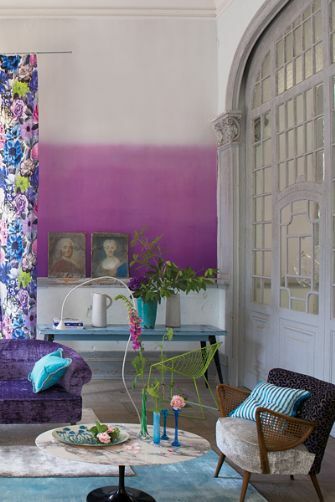 A dip dye look for my home, however - that's something I really could get into. Especially if it's as beautiful as Designer's Guild's Saraille wallpaper. As far away from bad 90s tie dye as you can get, with a roll priced at £185 from Rockett St George, it remains in the realm of fantasy alongside me getting my hair dip dyed. So what else could I buy to make the most of this current trend? Well, if I wanted to organise my bills beautifully, I'd certainly buy this concertina file. 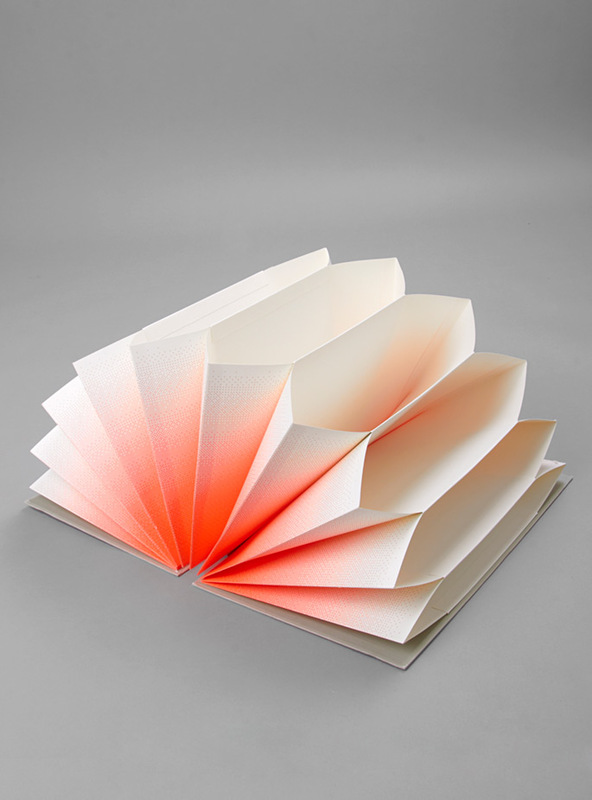 It's £29 from Couverture and the Garbstore and it's probably the sexiest piece of stationery I've ever laid eyes on. 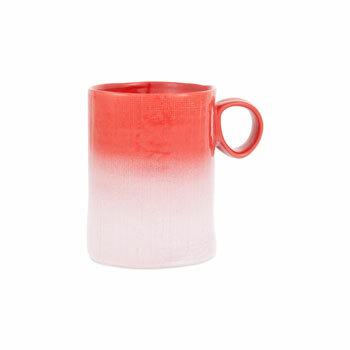 For an ombré effect at an even more bargain price Zara makes the grade with their Degrade mug. It's only £7.99 but it looks like it could cost a whole lot more. 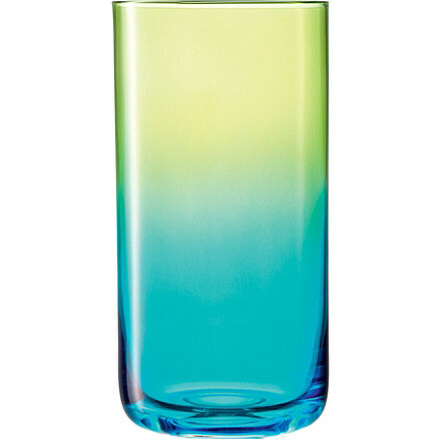 Any flowers will have to vie for attention with this LSA Mezzo vase, an appealing aqua range of colours. It's available for £37.59. If you were feeling brave you could probably have a go at dying a few simple bits yourself. 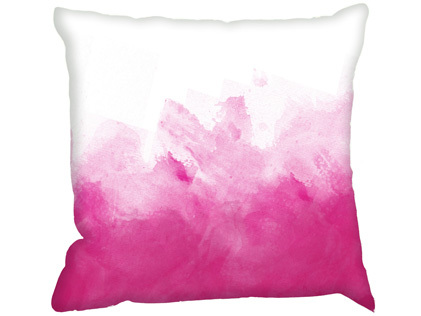 For inspiration or for simplicity's sake, you could buy this wonderfully arty ombré cushion from Bouf for £30. Available in five different painterly palettes, it's surely the easiest way to get the effect.